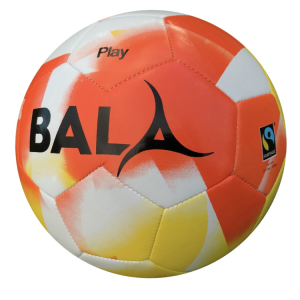 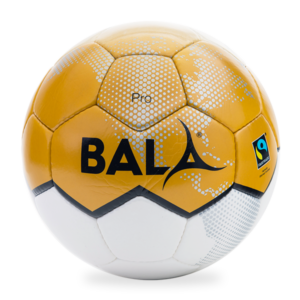 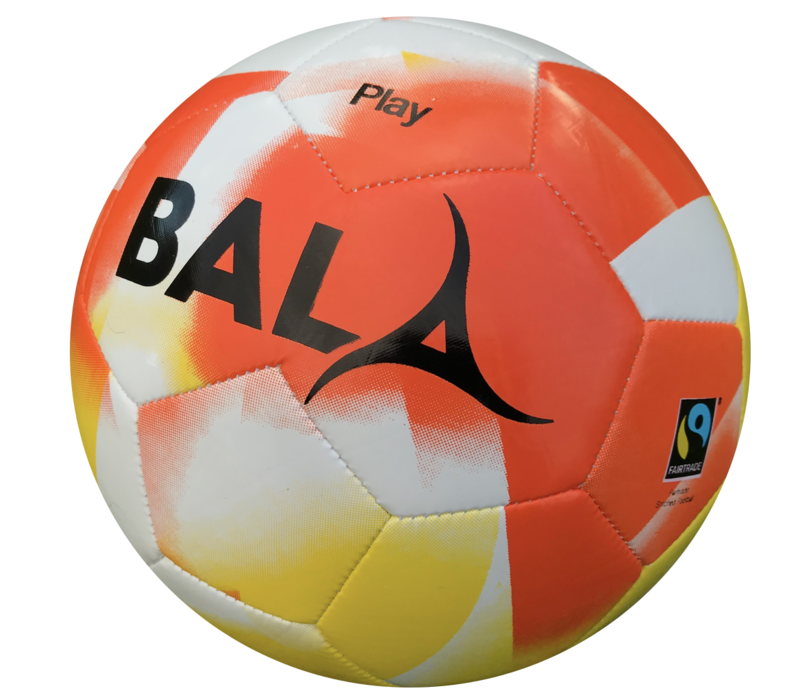 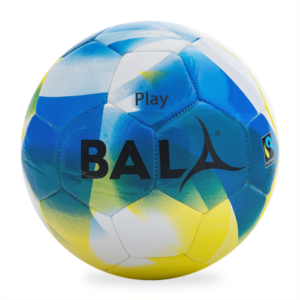 Fancy a ball for a kick-about in the park or on the beach with your mates, or to take on holiday? 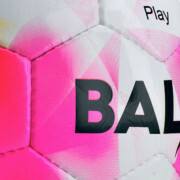 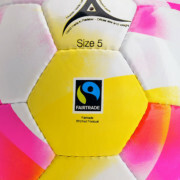 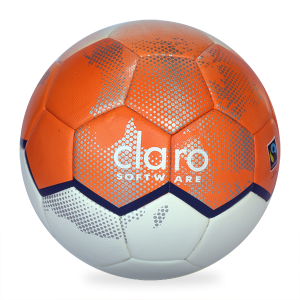 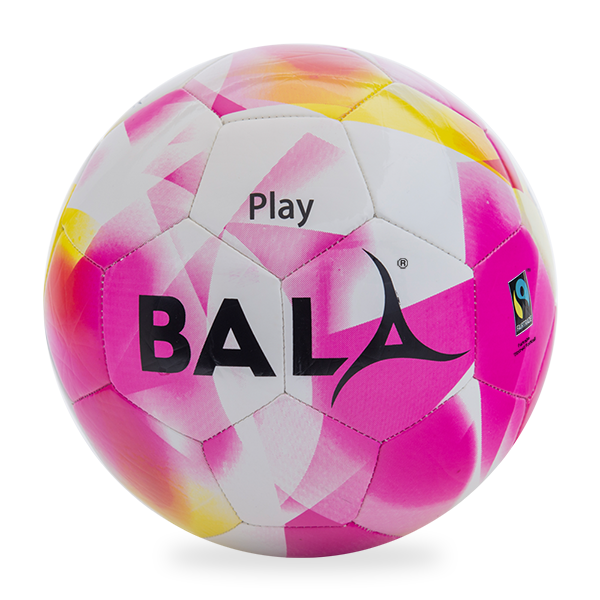 Then this bright keenly priced pink and yellow ball is ideal and machine stitched in PU. 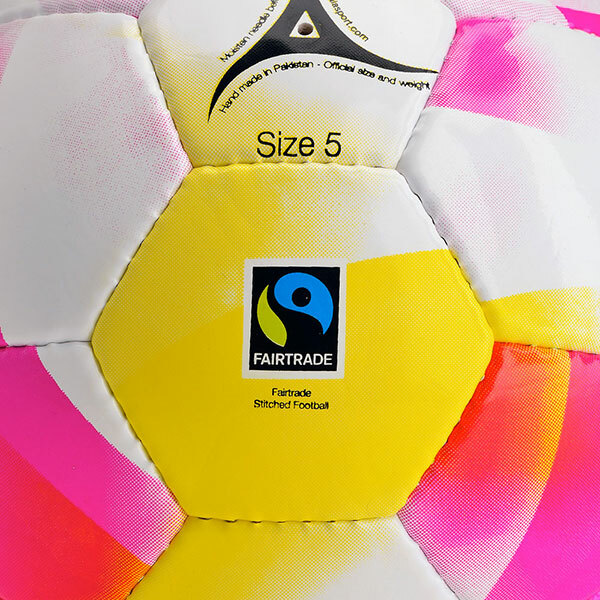 Available in Sizes 4 and 5. 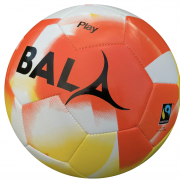 Please note we offer size 3 Play balls in blue & yellow and orange & yellow.